Located on the third floor, our three meeting rooms are ideal spaces for boardroom meetings, seminars and private functions. Equipped with complimentary WIFI access and audiovisual facilities, the meeting rooms can accommodate up to 100 person theatre style. The Hilltop Ballroom, located within the resort grounds and surrounded by lush greenery sets the stage for a tranquil meeting. Featuring a high ceiling and equipped with modern audiovisual facilities, the ballroom can accommodate up to 350 persons. Balinese weddings are known to be one of the most romantic and memorable. 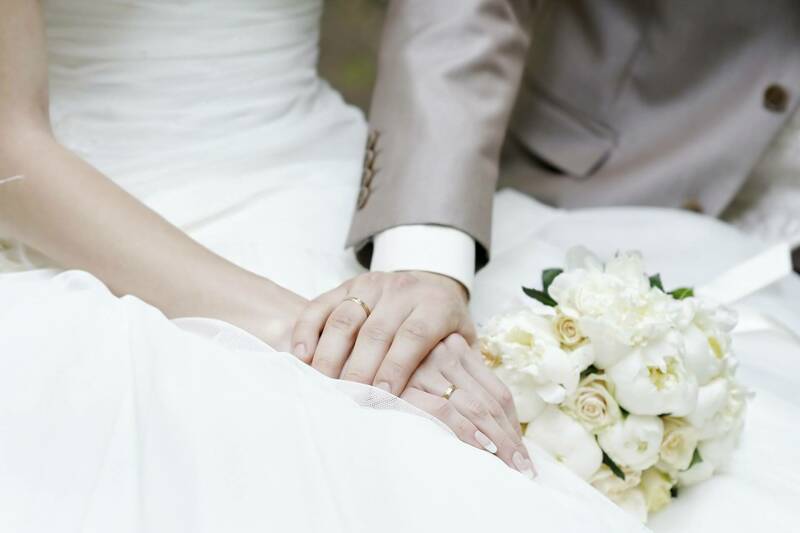 Make your big day one to remember with a wedding at our Bali wedding hotel. From an intimate wedding celebration to an elaborate wedding reception, a combination of our magical venues and loving hospitality will bring your dream wedding to life. To embark on your own Celebration of Love, please contact us at +62 361 847 8000 or email us. Set amidst nature-inspired décor that is in perfect harmony with the surrounding lush greenery, our function spaces seek to bring a refreshing take on your events. Take your pick from a selection of indoor or outdoor venues with delectable menus, specially tailored for your celebration. Whatever the occasion, Park Hotel Nusa Dua, Bali is the perfect venue for all affairs of the heart.